Resilience is the capacity to recover quickly from difficulties, adapt well to change, and keep going in the face of adversity. Research confirms the importance of resilience to business success so here are 11 Ways to Build Resilience to help you! 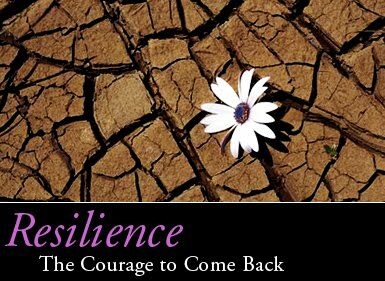 Click here for more information on Build Resilience & Inner Solidness Workshop. Build relationships and make connections. …more on this topic soon. 11 Ways to Build Resilience Blog was written by Joanne O’Malley, founder of Mindfulness at Work. or please get in touch….